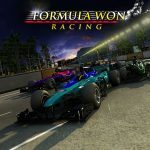 Formula Won Racing allows customers to experience the thrill of racing in a unique custom kiosk game. Players select 3 cars in order of winning and receive a printed ticket with their picks. 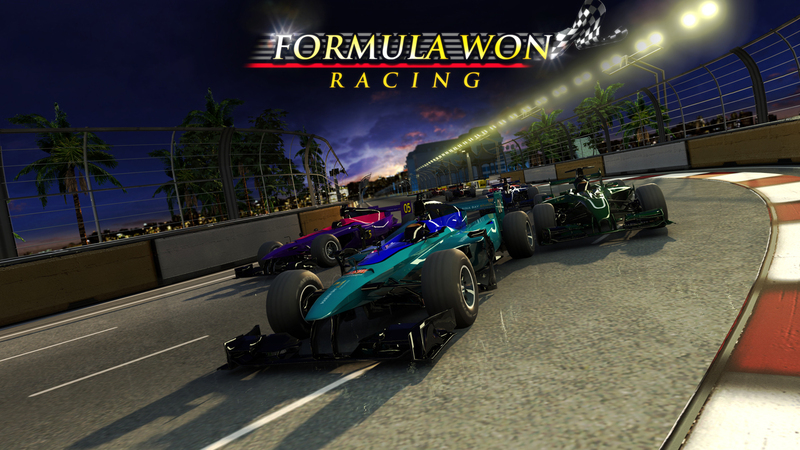 The race begins as players watch to see if their cars cross the finish line first. 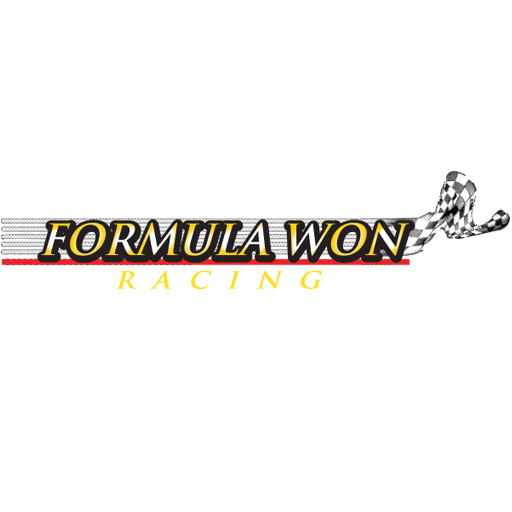 We offer prize coverage up to $1 Million.